Facebook is trying a new way into China, after years of being locked out of the world's second largest economy. The social media giant said on Tuesday that it plans to set up "an innovation hub ... to support Chinese developers, innovators and start-ups." Its function will be similar to Facebook hubs currently operating around the world, including France, Brazil, India and South Korea, the company said in a statement. Facebook and other major tech firms have been blocked out of China for years thanks to the country's strict censorship laws. In addition to Facebook, apps such as Snapchat, Pinterest, Twitter and Facebook-owned Instagram are banned in the country. Facebook could still face hurdles opening its new innovation hub, however. A Chinese government notice listing a Facebook subsidiary in the country was taken down late Tuesday from the website where it was posted. According to an archived version of the notice, Facebook registered a Chinese subsidiary in the city of Hangzhou on July 18 with a starting capital of $30 million. The only shareholder listed was Facebook's Hong Kong entity. "With censorship issues in China as a clear blockade for Facebook and social media platforms, this is an 'olive branch move' in hopes of penetrating this region over the coming years in some form," said Daniel Ives, chief strategy officer and head of technology research at GBH Insights. 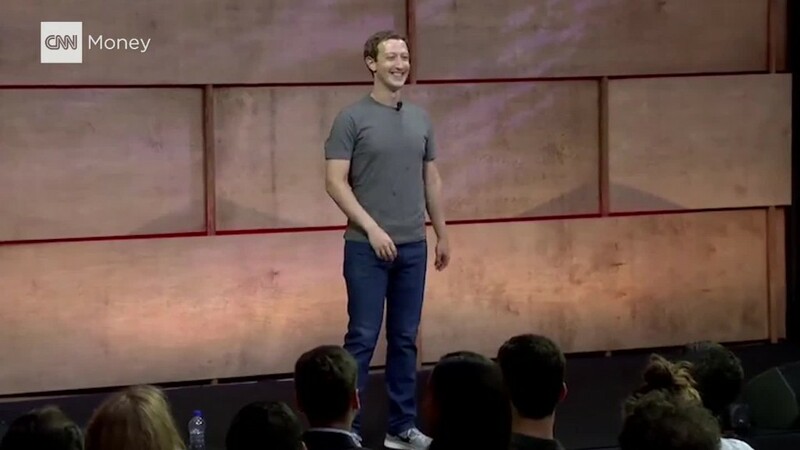 Facebook CEO Mark Zuckerberg has made several efforts to build a relationship with the country through frequent state visits and meetings with Chinese leaders, including President Xi Jinping. Just last week, Zuckerberg gave the impression that efforts in Beijing had stalled. "We're a long way from doing anything [in China]," he said in an interview with Recode. China has become an increasingly important innovation center for American tech giants like Apple and Google who have invested heavily in research and development in the country in recent years. Last year, Facebook edged its way back into China by quietly launching a photo and video sharing app called Colorful Balloons, without attaching its name to it. While the new innovation hub may help Facebook expand its presence in China, there is no indication its social media platforms will be made available to people in the world's most populous country anytime soon.